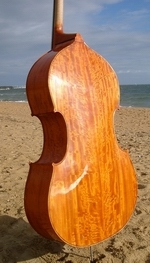 Part of the 2005 10th Anniversary Quartet and made in collaboration with violin and cello maker Martin Penning from Bristol, U.K., this unique instrument, named l’Amanda, is the result of merging cultures. 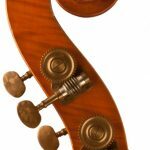 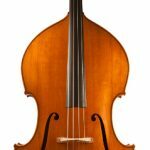 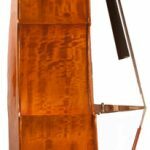 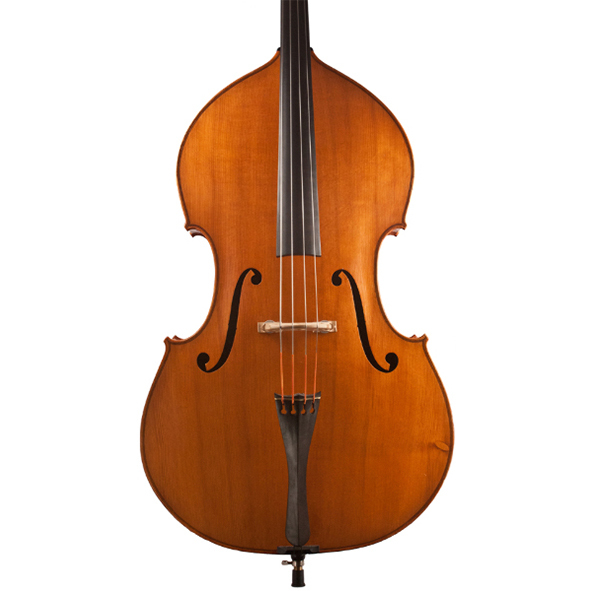 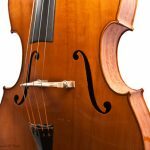 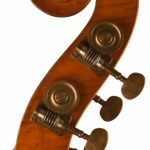 From the stunning Italian poplar, carefully sawn and prepared by Italian bass maker Giuseppe Guerrini and passed onto Benedict in Cremona 2003, this original Benedict Puglisi model Double Bass was crafted over a period of time by both Martin and Benedict. 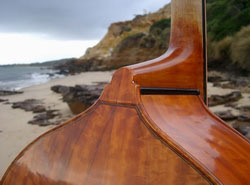 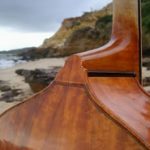 The top was acquired from the estate of the late New South Wales violin maker, John Johnston and the internal blocks were obtained from Tasmania and are reclaimed King Billy pine. 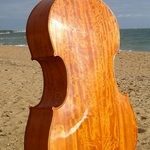 Martin and Benedict spent many months taming the spectacular, wild patterns of the poplar timber, resulting in a striking ensemble in workmanshipL’Amanda is a warm, soft sounding instrument, which develops complex, sonorous qualities when amplified. 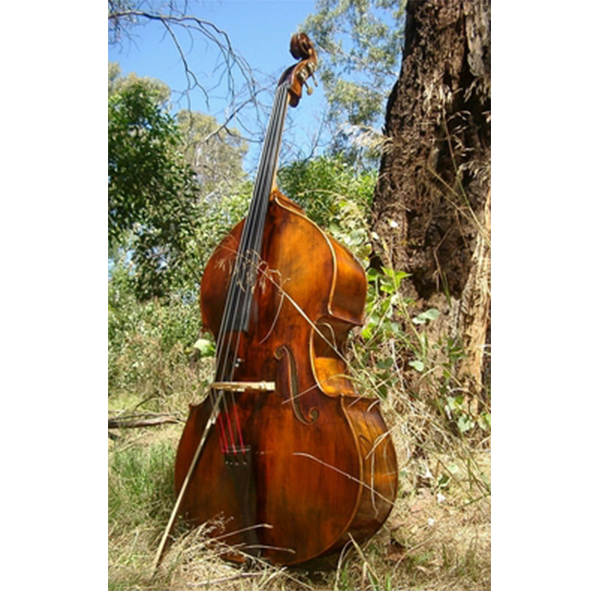 This Double Bass is sold. 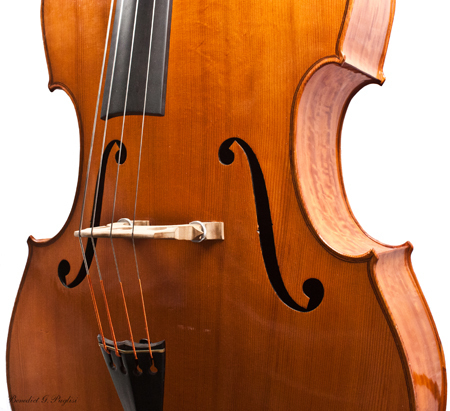 L’Amanda is a warm, soft sounding instrument, which develops complex, sonorous qualities when amplified. 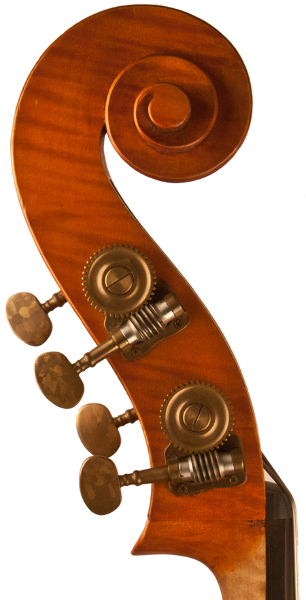 L’Amanda, like all Atelier Puglisi instruments, is extensively set up to a high standard. 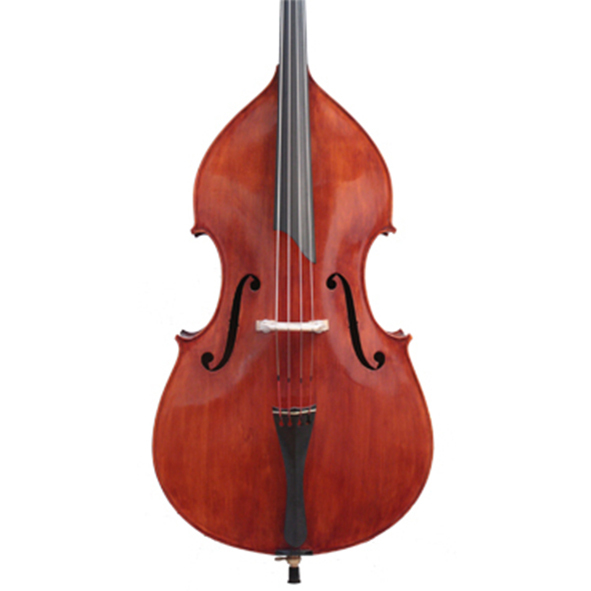 This instrument features an 89cm ‘A’ grade ebony fingerboard with matching nut, saddle and Hill style tailpiece. 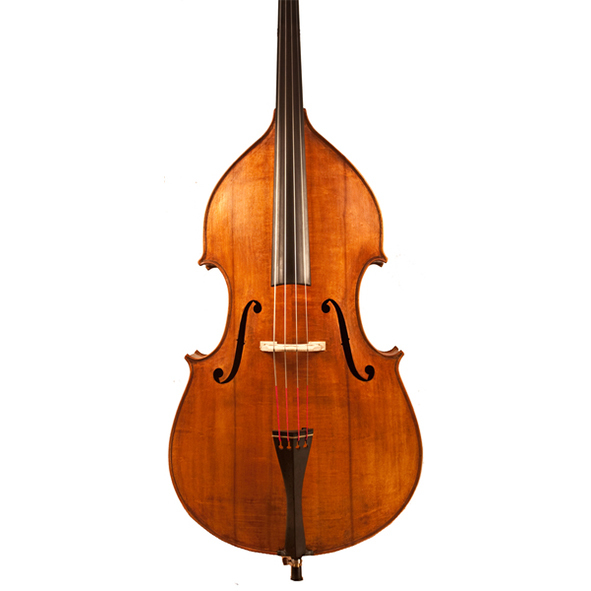 The string length is 105.5 cm (41.5 inches). 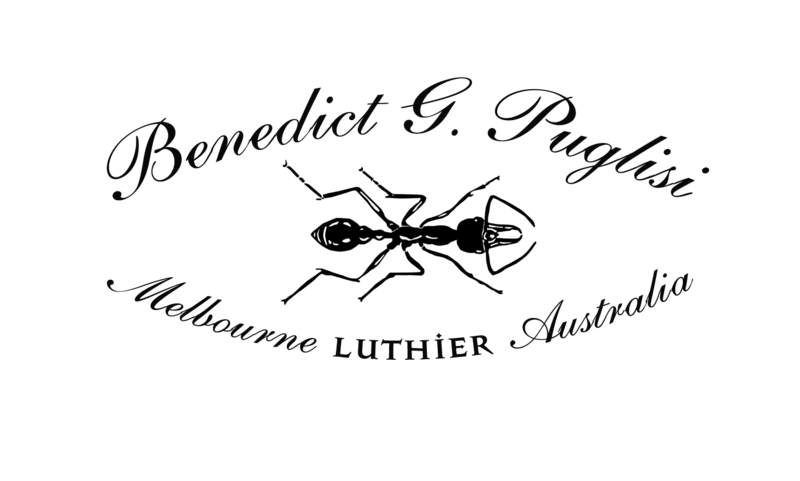 The endpin is the deluxe German Ulsa type with detachable tip. 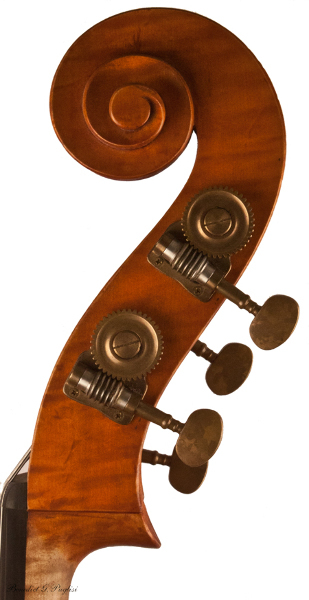 A deluxe ‘A’ grade French Aubert bridge with brass adjusters has been fitted to suit and original, handmade Royle machine heads, exclusive to Benedict, complete the set up.